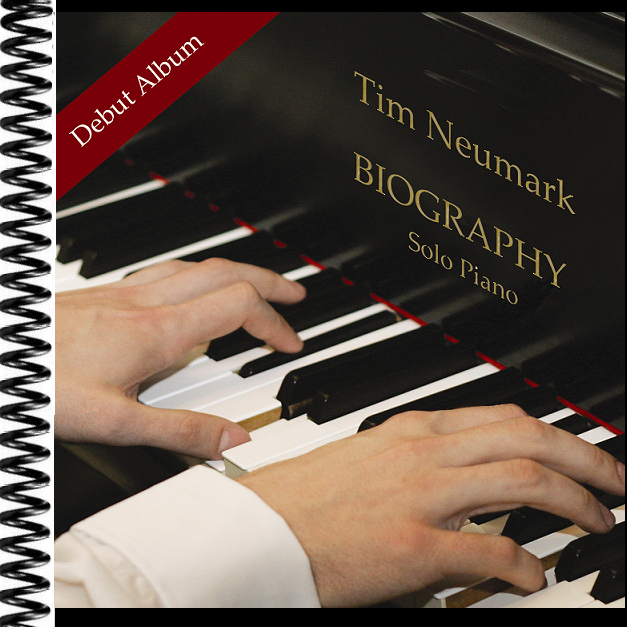 This is the companion song book for Tim's debut CD, Biography. 60 pages. Note: At the request of the original publisher, Track 11, Diamond Music, is not included. Unfortunately, the sheet music for Diamond Music cannot ever be legally distributed.